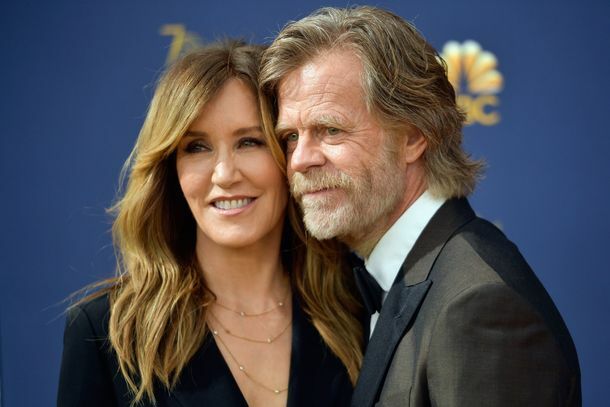 Meanwhile, William H. Macy Is Riding His MotorcycleHis wife just pleaded guilty to fraud. See Macy and Hawkes in Exclusive Sessions ClipBoth men may be Oscar-nominated this year. 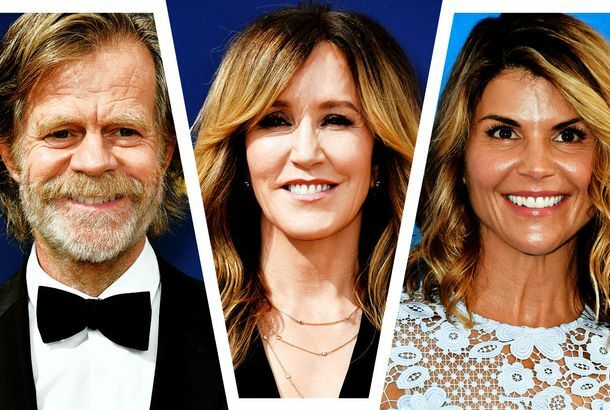 William H. Macy Dissects the Second Season of ShamelessThe season’s dark turns, his role in the writers’ room, and the younger cast’s drunken escapades in Chicago. Watch the Season Premieres of Shameless and Californication for Free, Right Now, on YouTubeCalifornication and Shameless: now on YouTube, because Showtime understands how your life works. Will Arnett Twitter-Challenged Jimmy Fallon From David Letterman’s AccountPlus: William H. Macy played a dirty ukelele song, and more, on our daily late-night roundup. Hear William H. Macy Describe His Six-Hour Stint As an Ice-Cream ManTimothy Olyphant fans will also enjoy this one. Watch the First Twenty Minutes of William H. Macy’s New Show, ShamelessPlus: Emmy Rossum and five cute kids. Matt LeBlanc’s Comeback Scheduled to Begin in JanuaryHis show, ‘Episodes,’ gets a premiere date. Marmaduke Trailer Found to Be Safe, Effective Birth ControlPity the parents of pre-tweens, for they know not what awaits them in June. Industry Roundup: Hudson, Binoche, Tracy MorganPlus: John Singleton to direct Taylor Lautner. William H. Macy on his Brief Drag Queen CareerHe learned firsthand. William H. Macy to the RescueJust be sure to keep him away from thermometers!